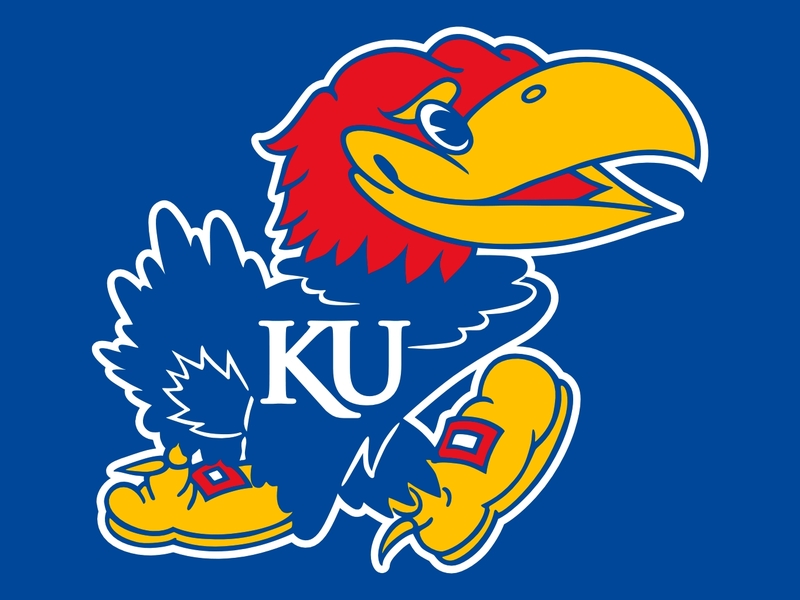 The town of Osceola, Missouri has passed a resolution asking the Kansas University Jayhawks to change their mascot because it celebrates "domestic terrorists." 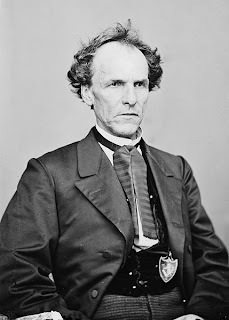 This week will mark the 150th anniversary of the Sacking of Osceola, an 1861 raid in which Unionist Jayhawkers attacked and burned the town, killing nine civilians. This incident was one in the long string of vigilante attacks that characterized Bleeding Kansas before and during the Civil War. A Jayhawk is a blue bird with a red head and a big yellow beak that wears boots. It would be hard to confuse it with anyone with terrorist intent, though we admit we have been terrorizing the Tigers on the basketball court for some time. Tigers have been known to kill people. Bears, too. The University may want to rethink its flippancy on this issue. Jayhawks are not really just birds. But, then, Tigers are not really tigers, either, but rather, the Columbia Fighting Tigers, a home-guard unit that protected Columbia, MO from Confederate bushwhackers during the war. I could stand to see both teams cheered on by a Unionist militiaman. No word on whether the citizens of Osceola, more than 97% of whom are white, will be changing the name of their town any time soon. I would take this a lot more seriously if the folks in Osceola didn't celebrate Quantrill's 1863 raid on Lawrence (home of the Jayhawks), which killed 182 people. From what I know, they are quite proud of Quantrill and his gang. They really have a good time with this stuff out there. This last one was also seen as a huge banner at a KU game.